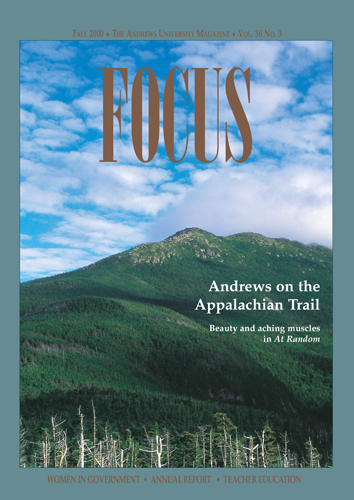 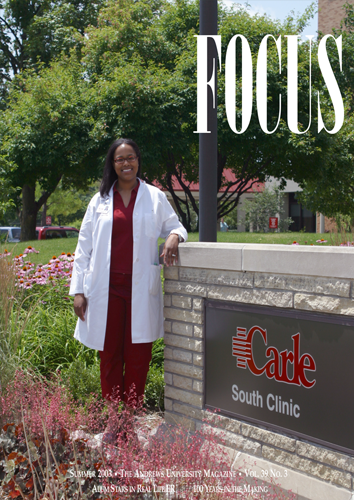 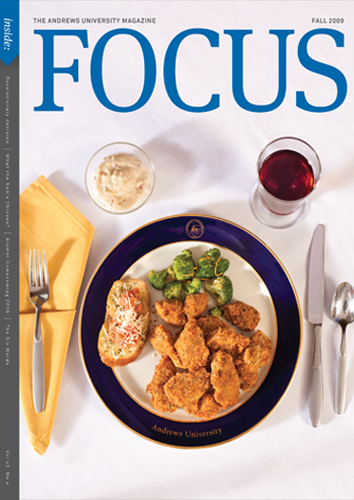 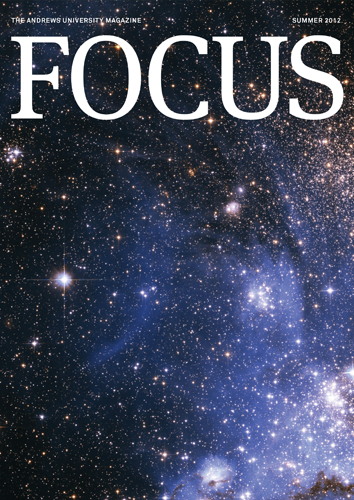 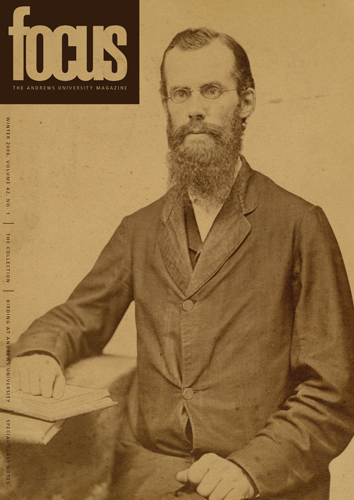 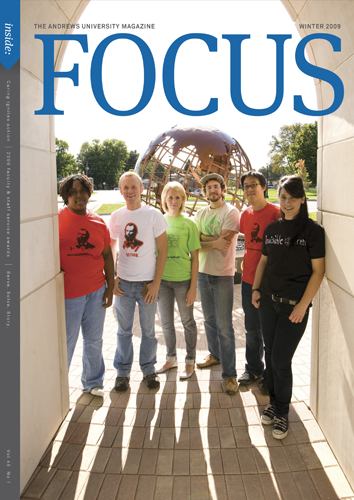 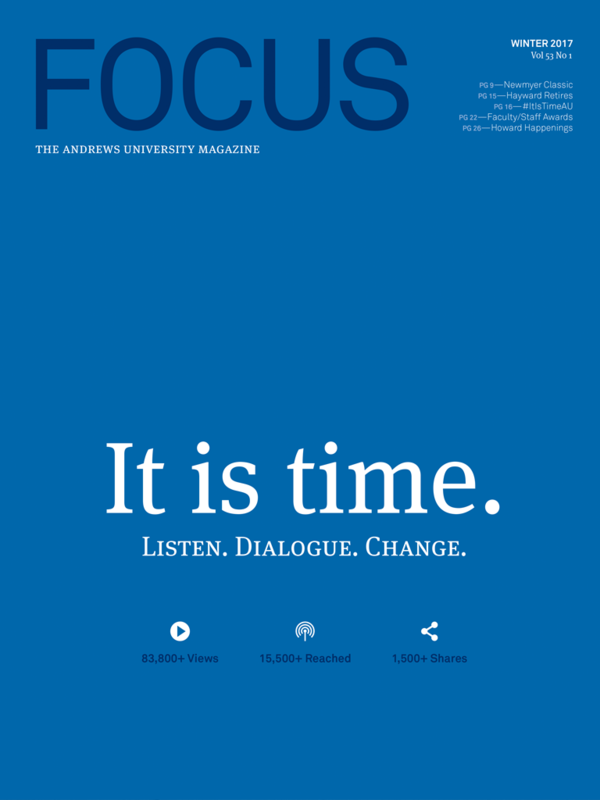 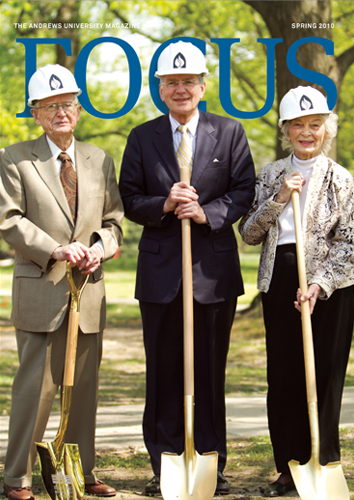 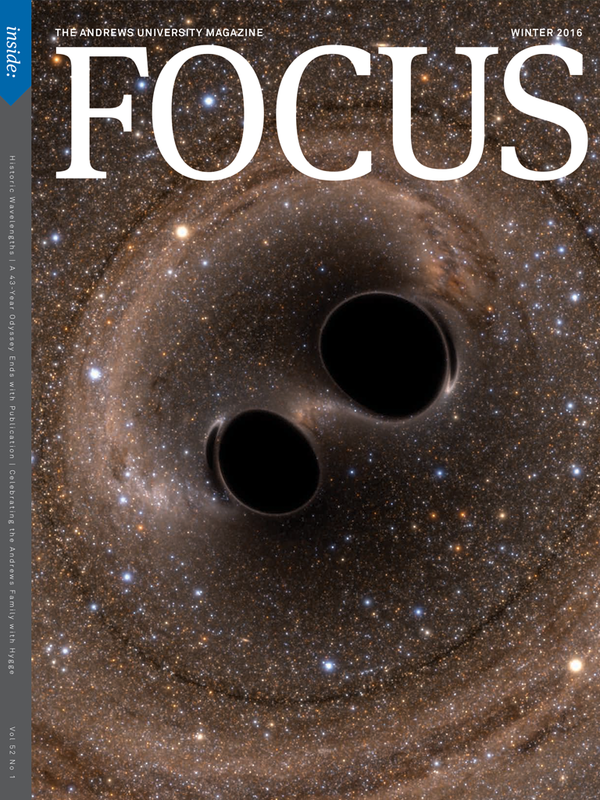 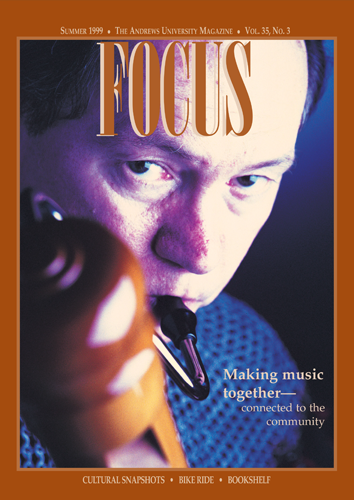 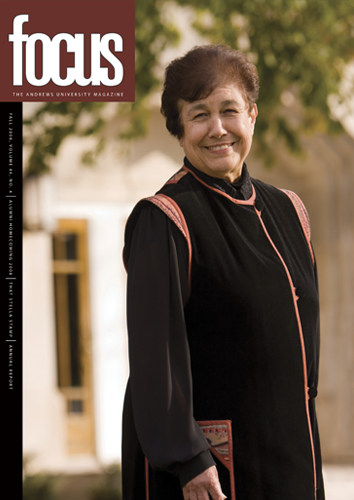 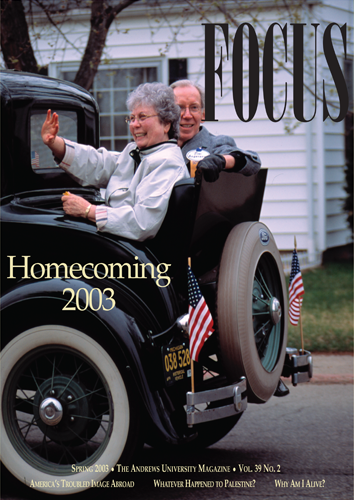 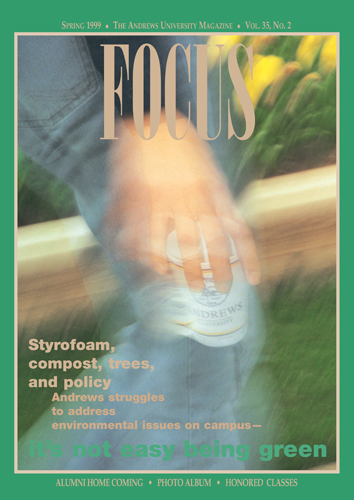 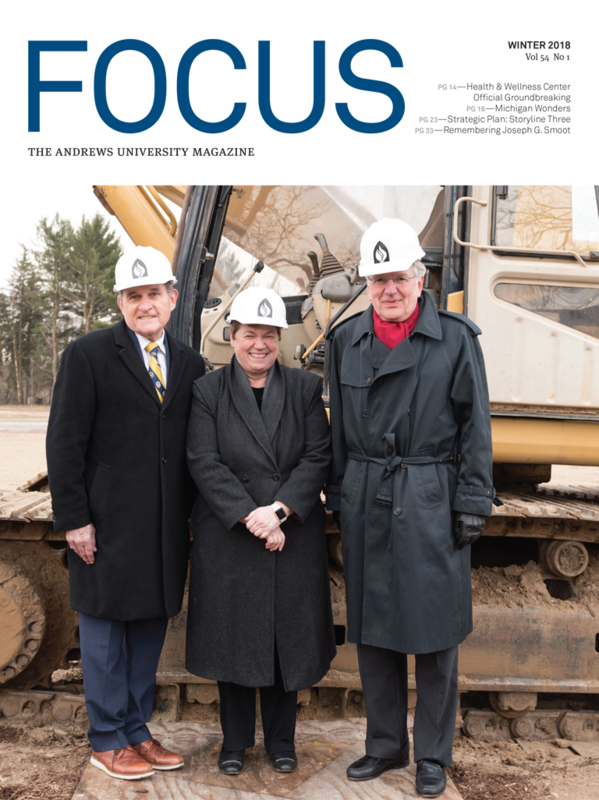 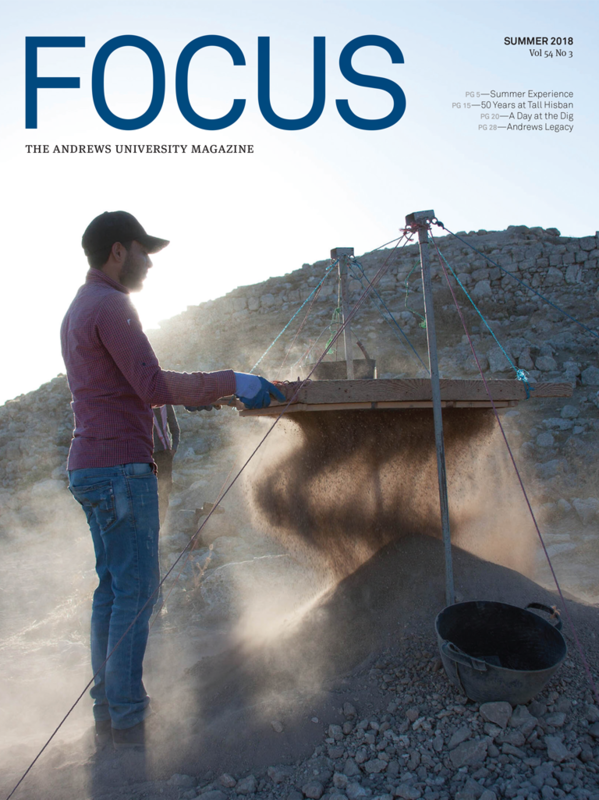 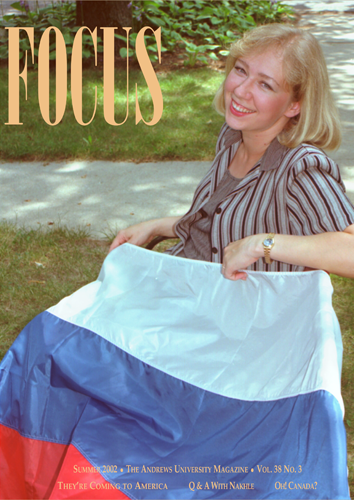 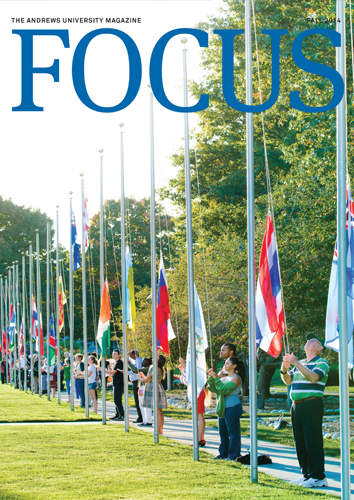 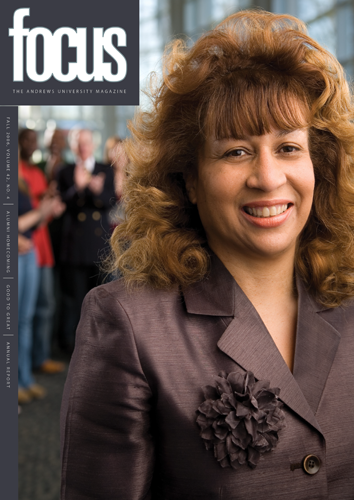 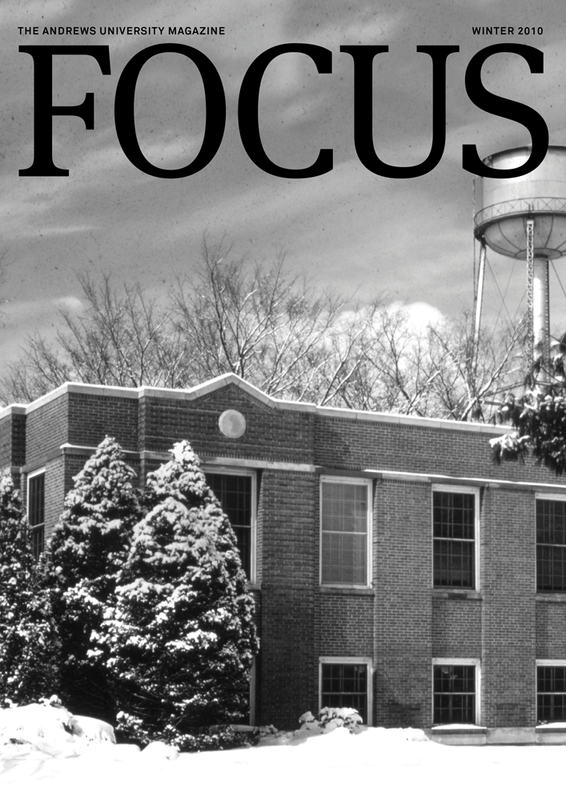 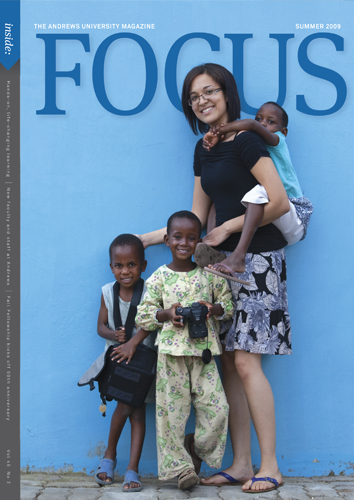 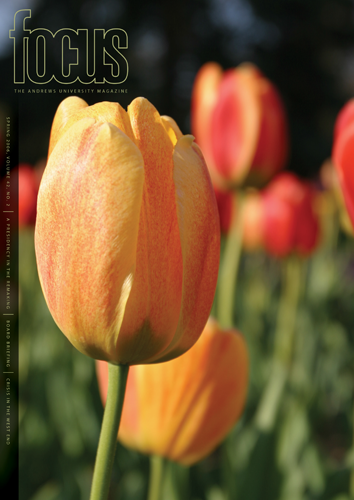 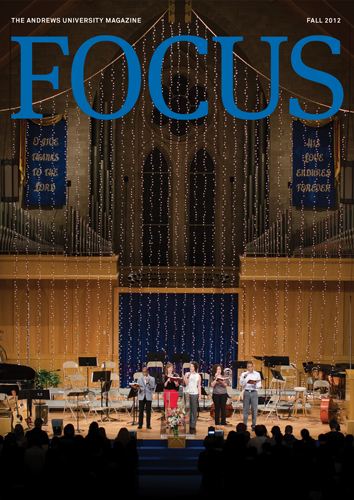 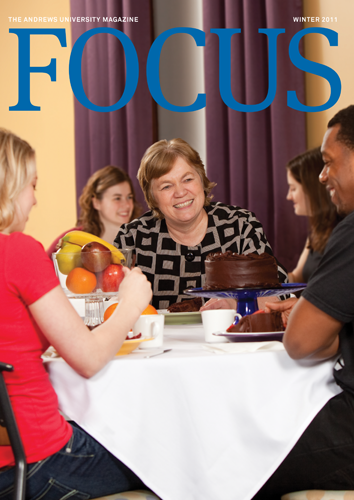 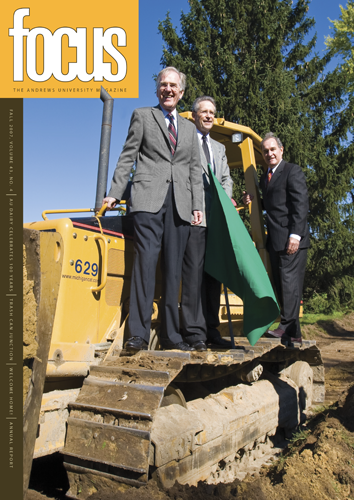 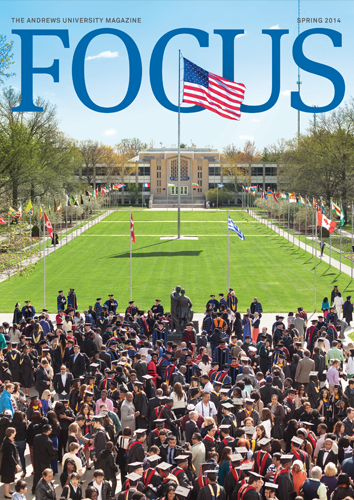 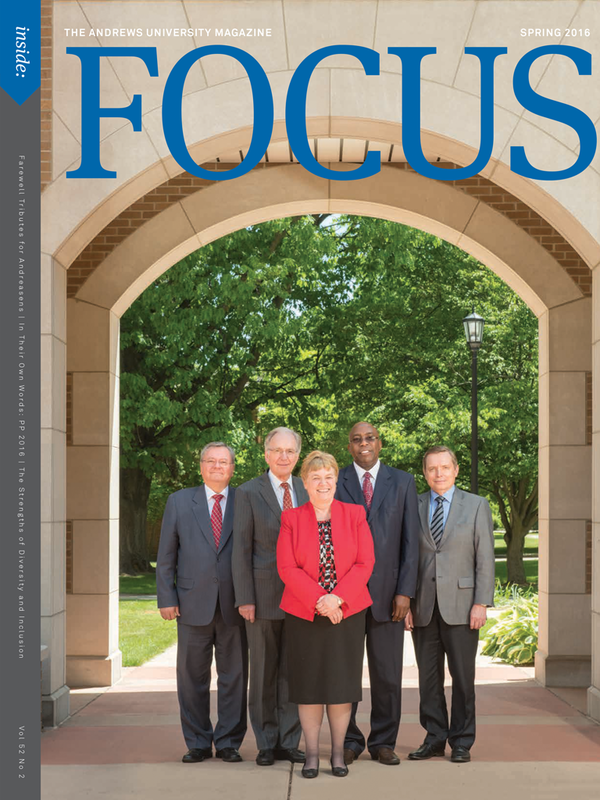 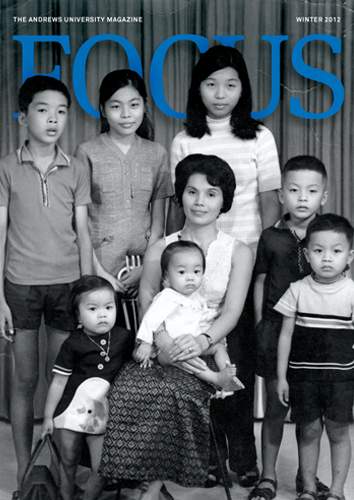 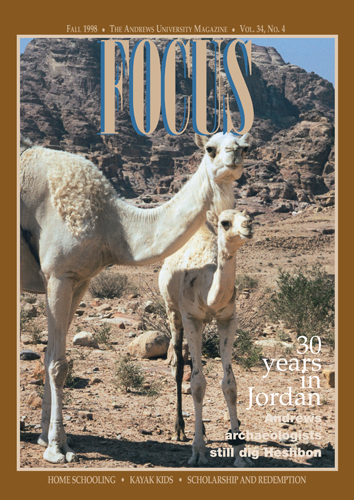 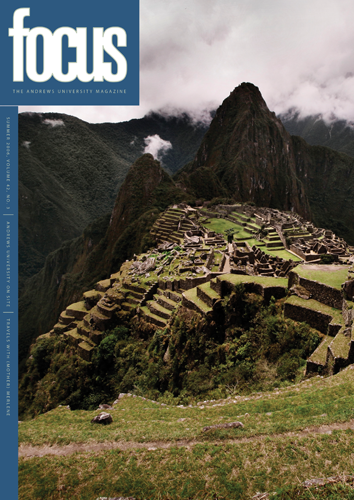 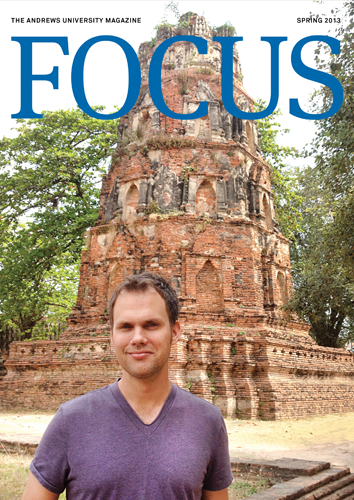 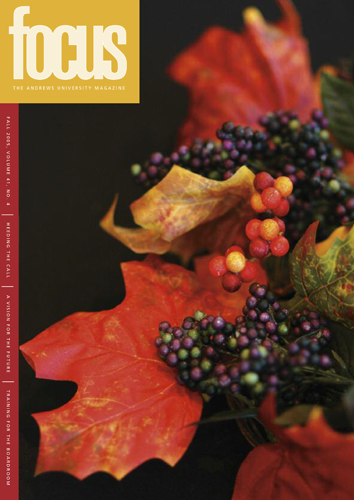 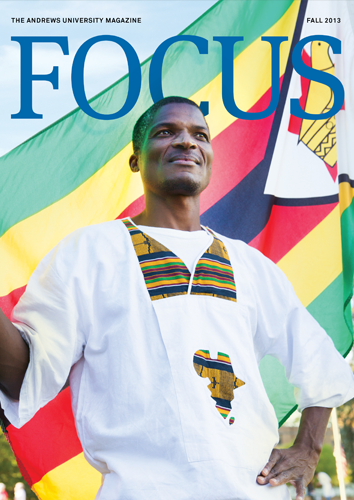 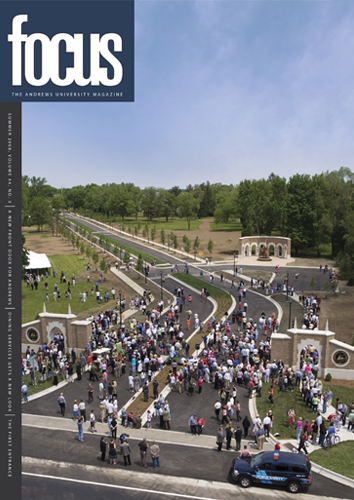 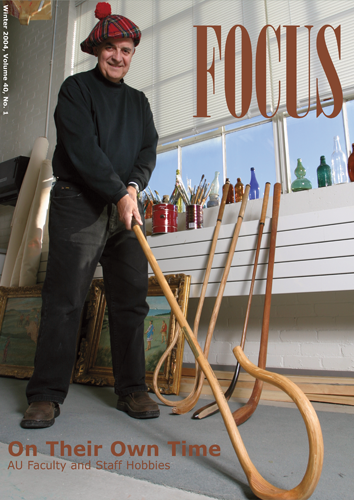 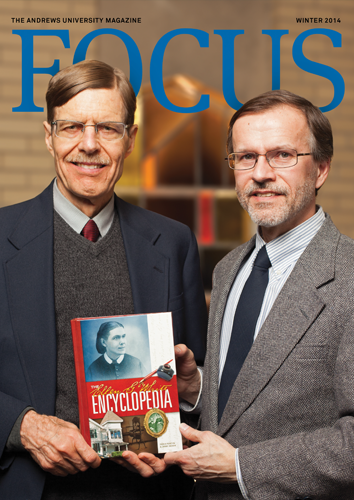 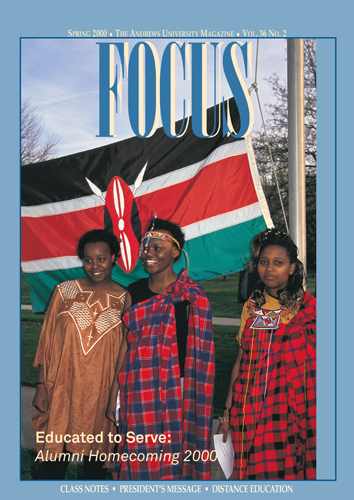 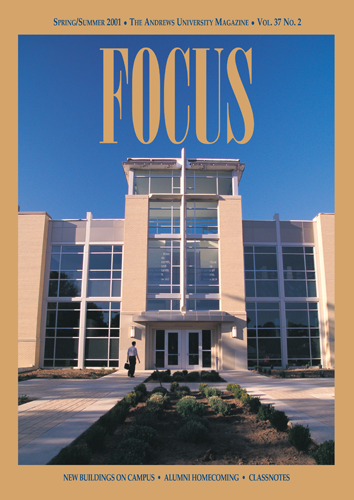 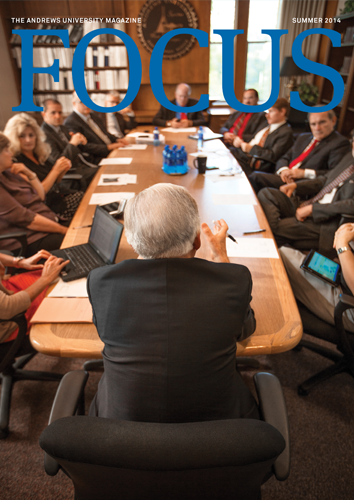 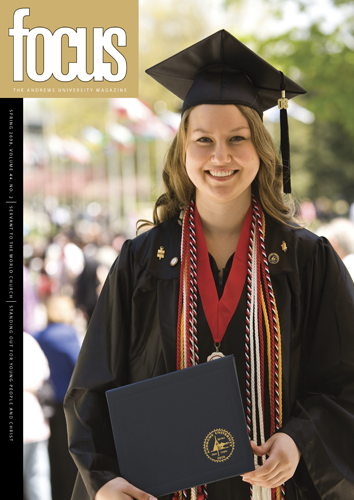 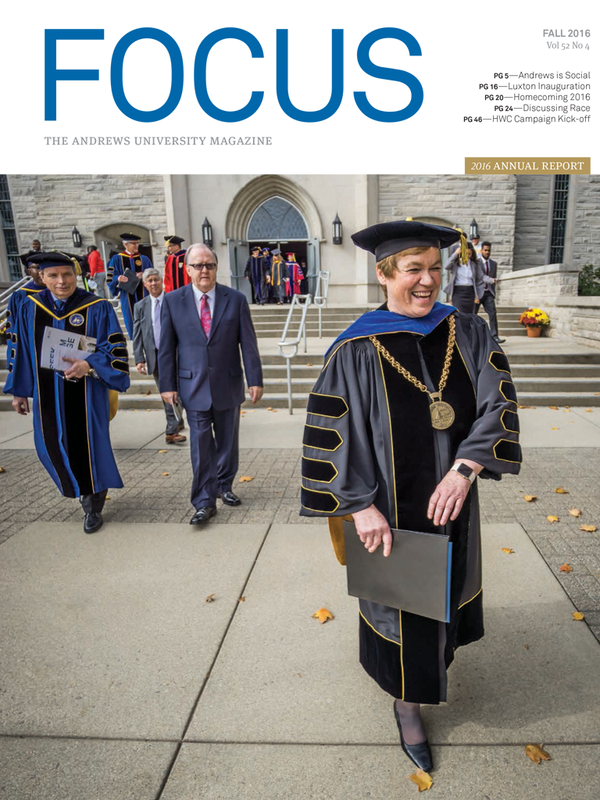 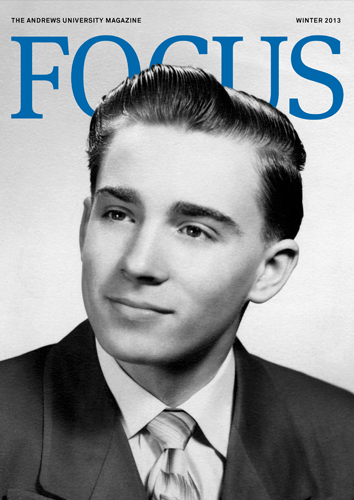 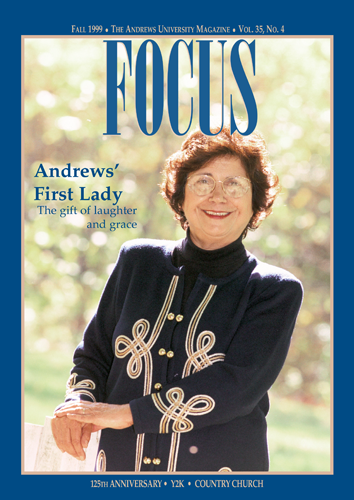 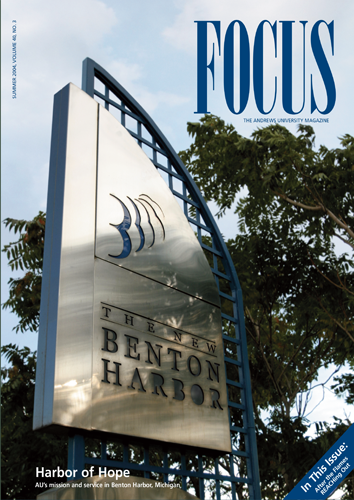 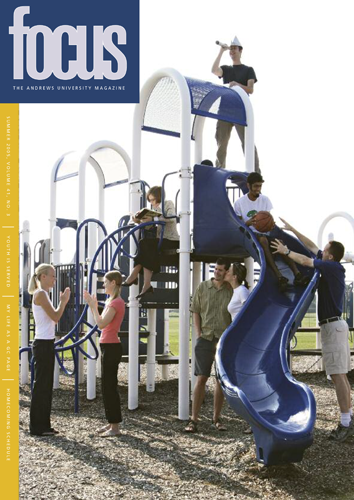 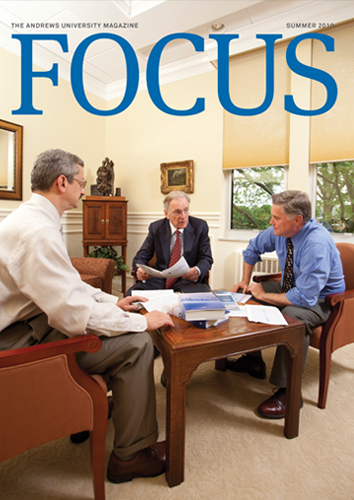 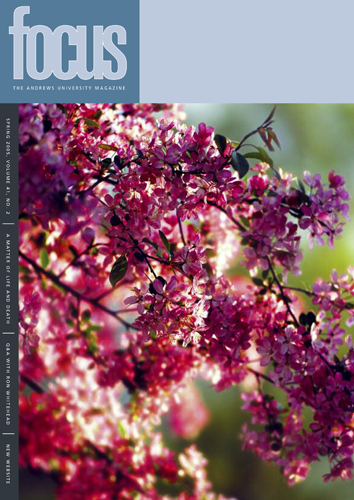 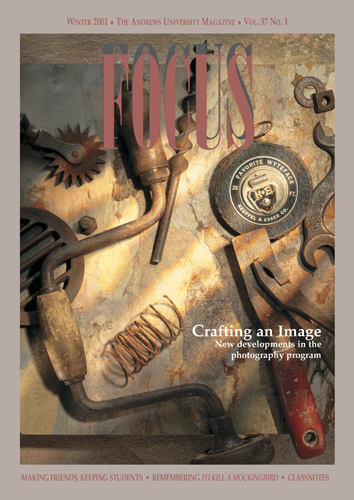 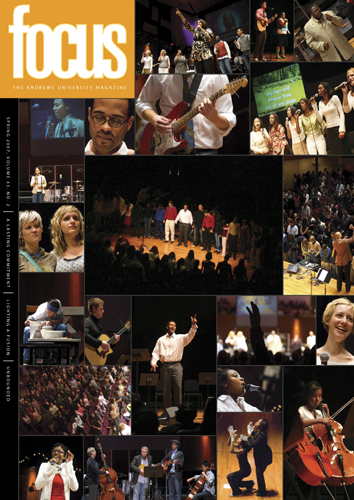 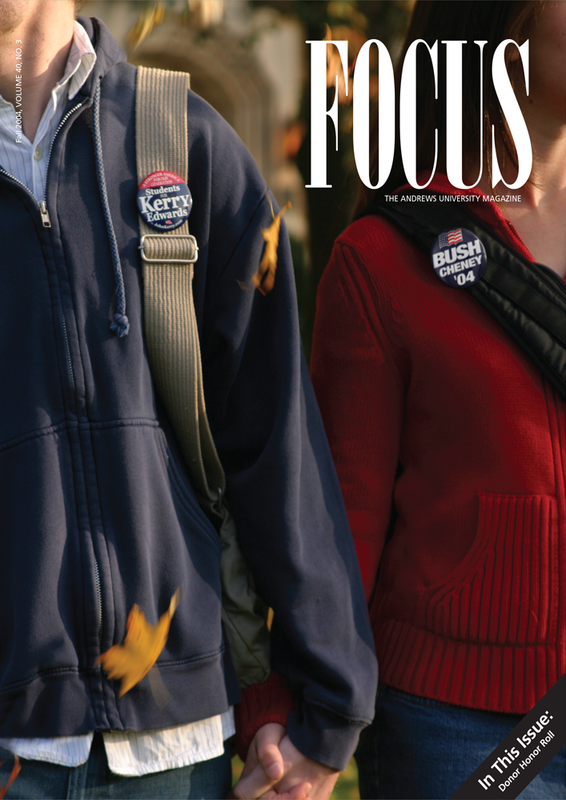 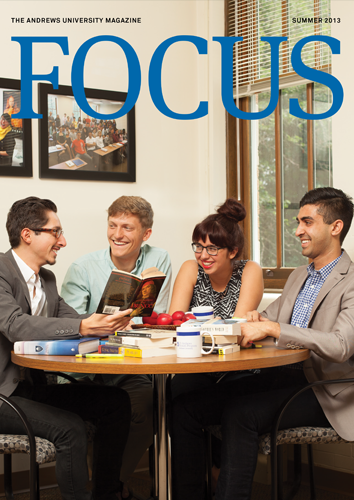 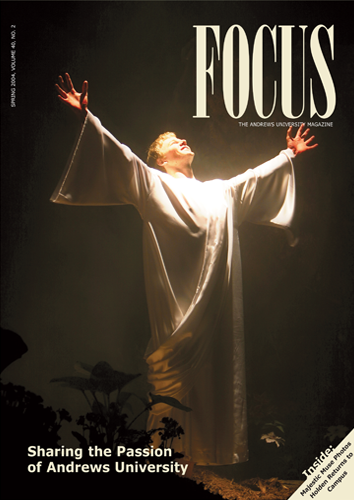 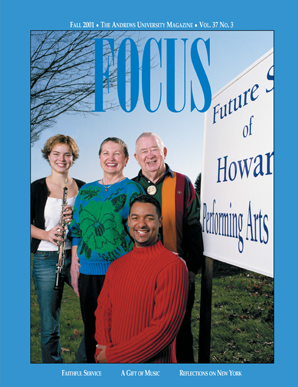 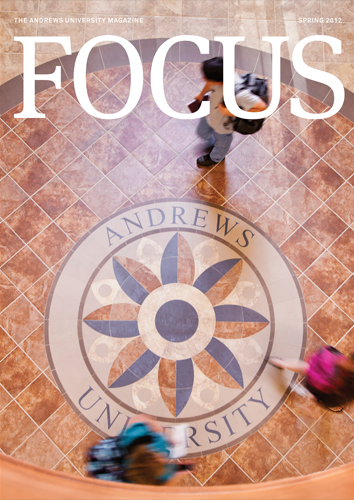 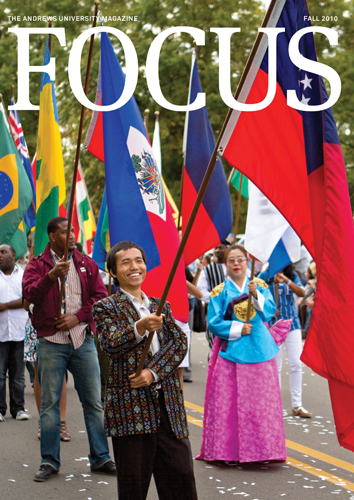 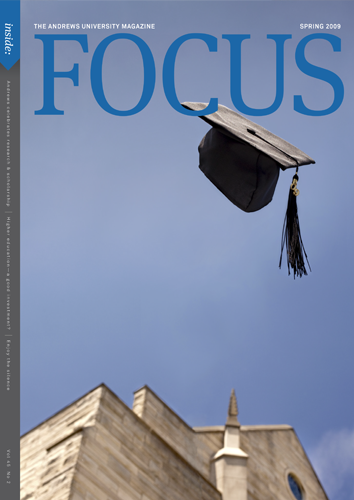 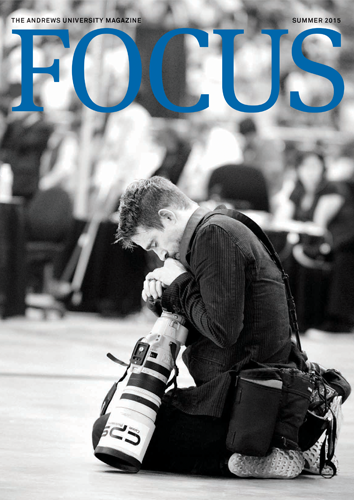 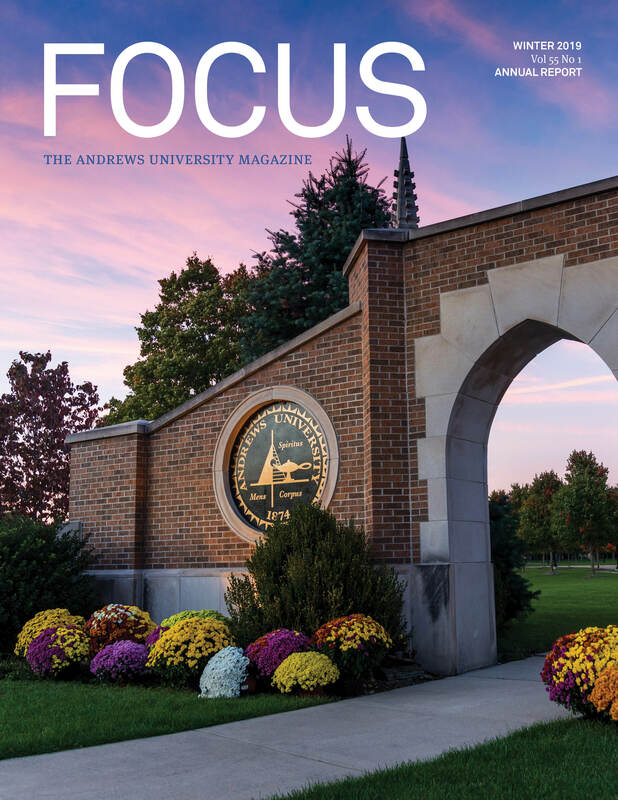 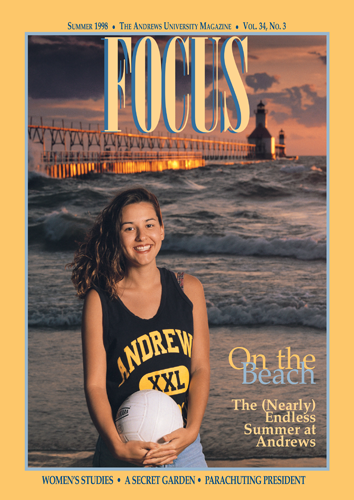 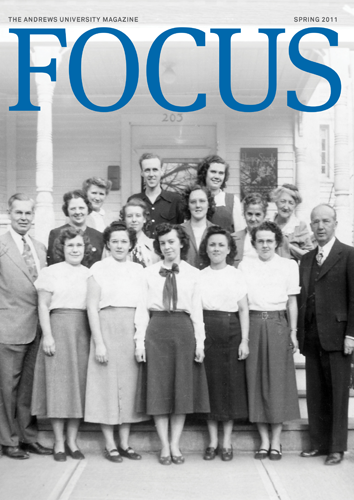 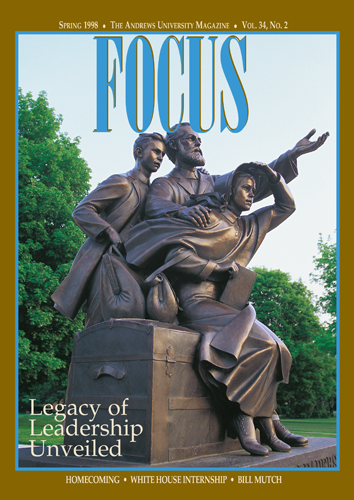 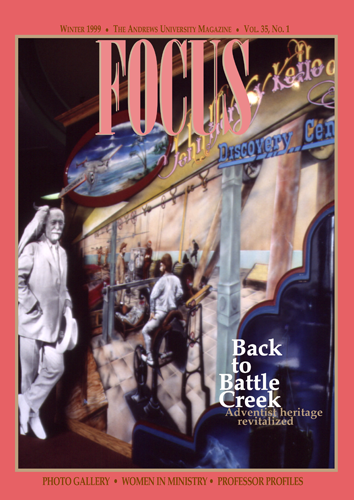 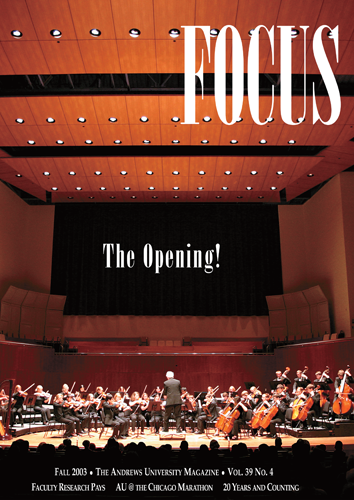 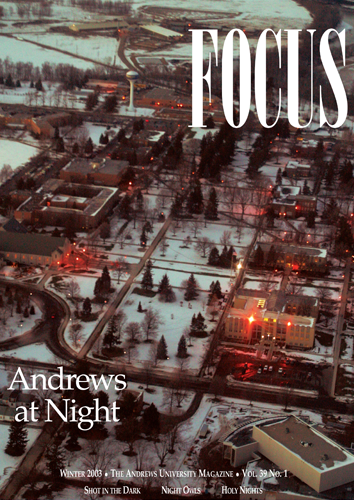 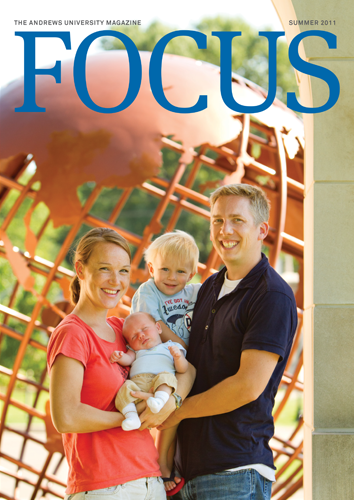 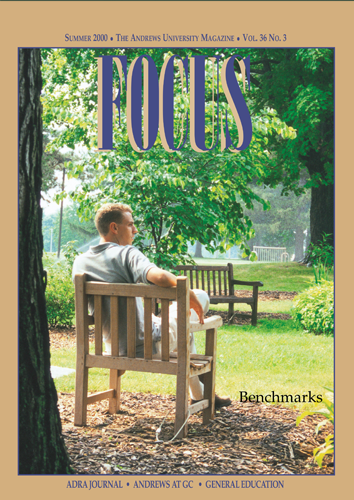 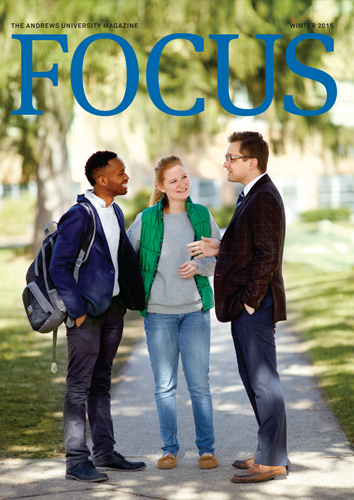 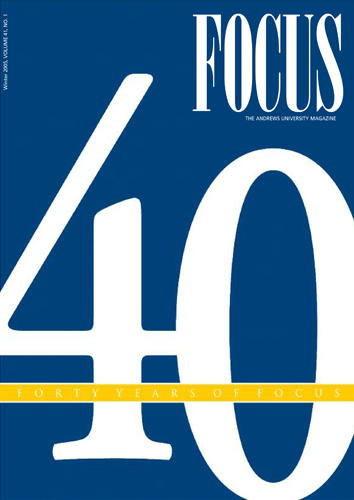 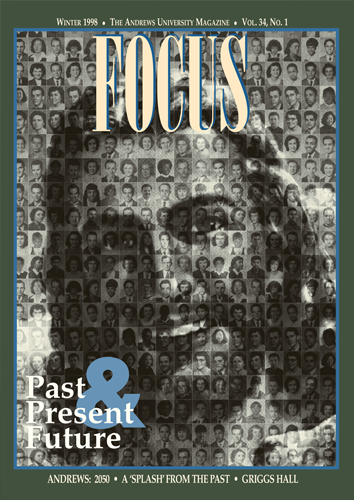 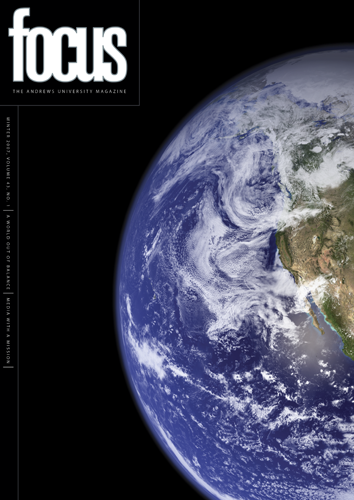 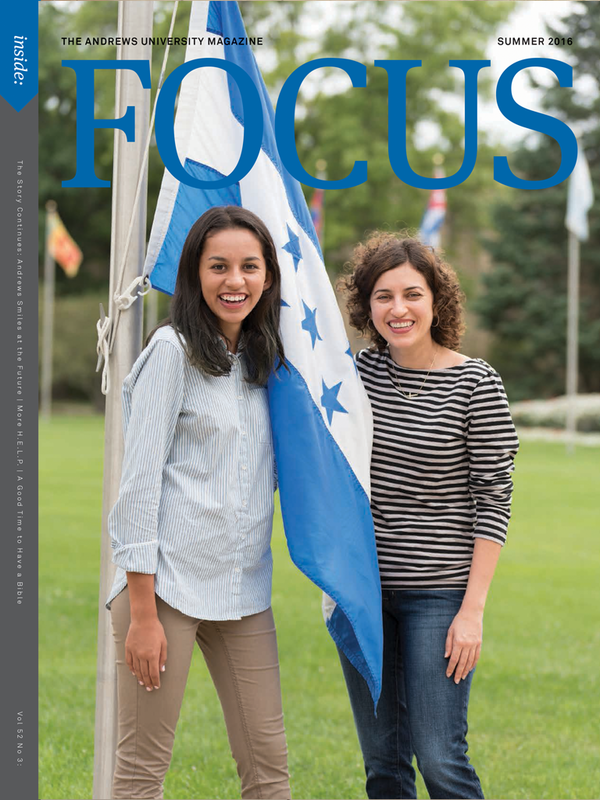 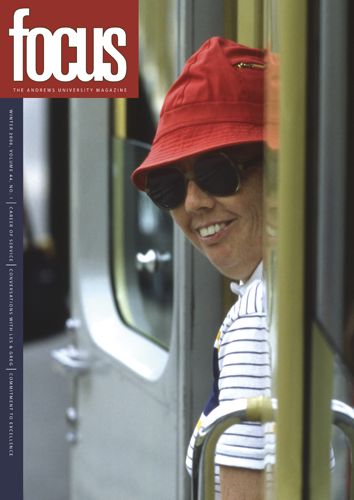 Access FOCUS Magazine on the web or on your mobile device. 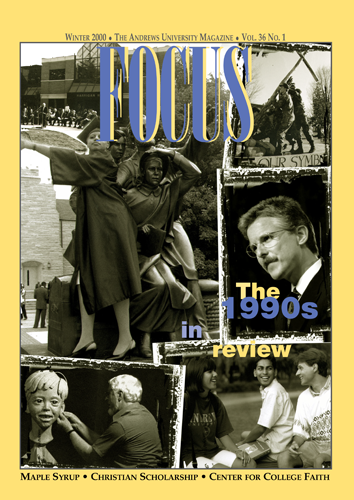 There is also an online archive of issues from the last 19+ years. 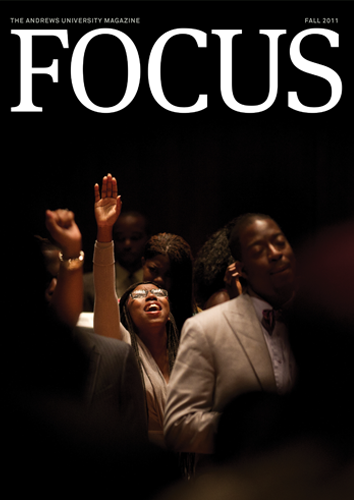 Available on your iOS device by clicking here. 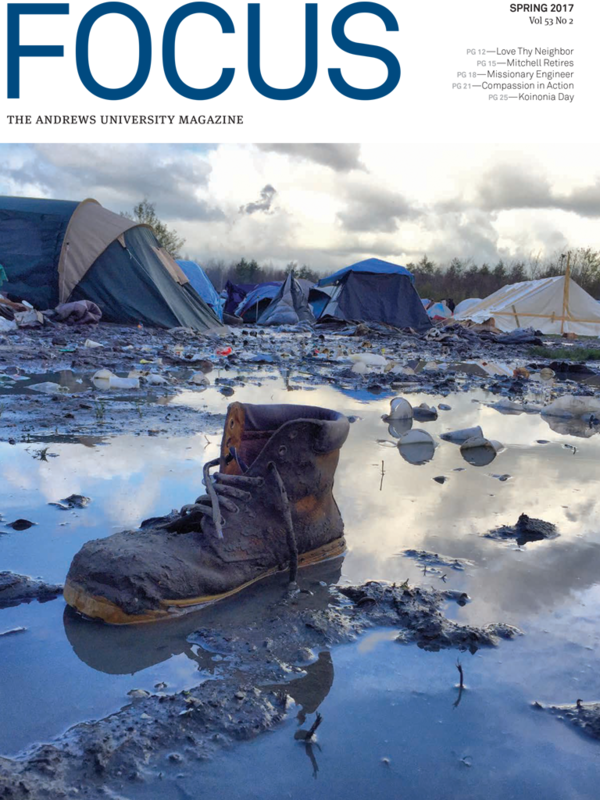 Live abroad and want a physical copy? 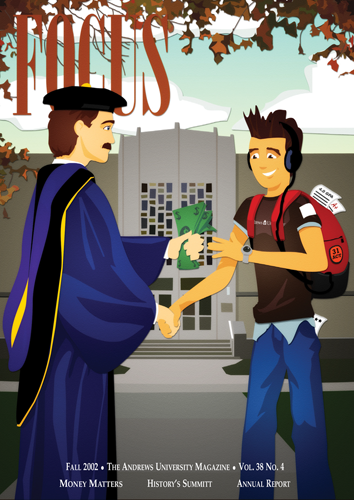 Pay here and we’ll ship the latest copy to you! 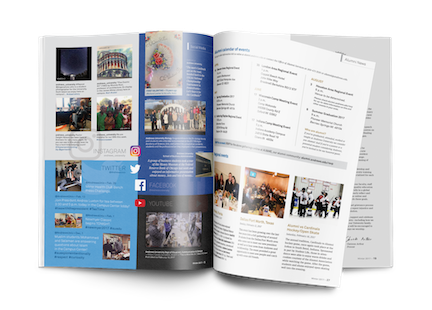 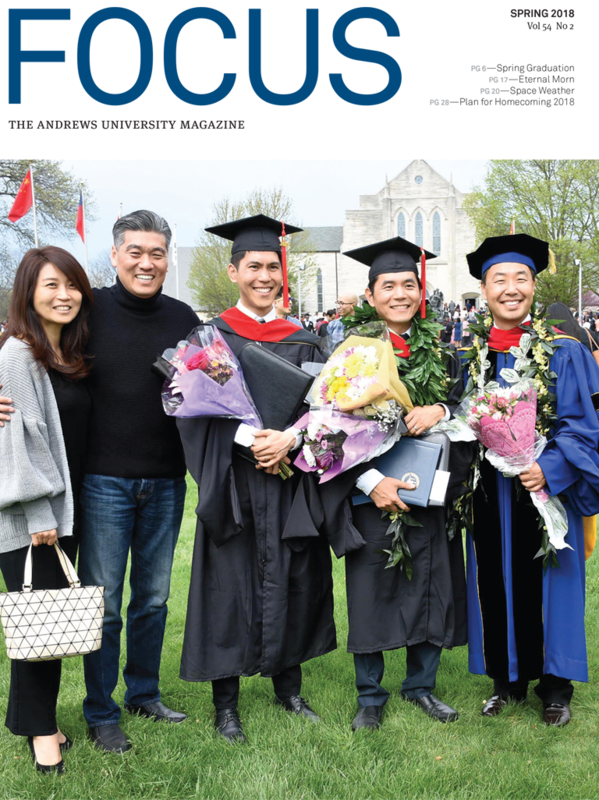 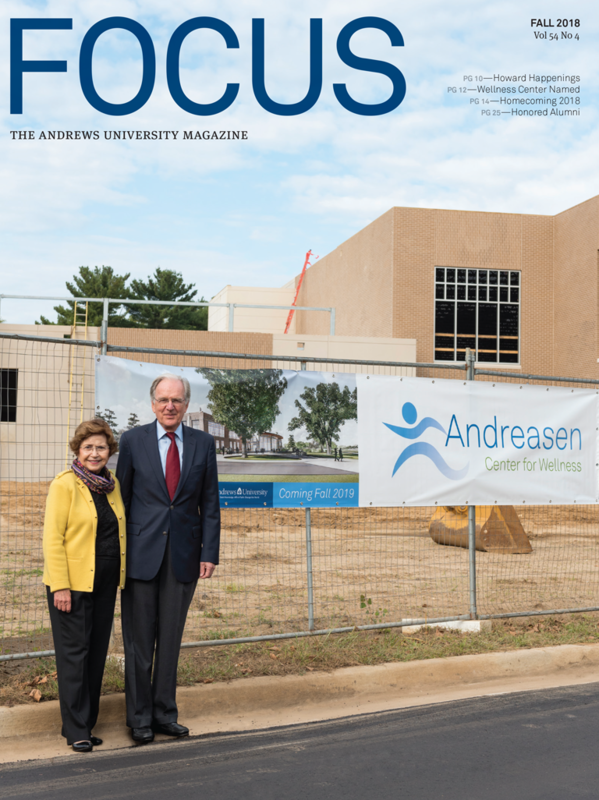 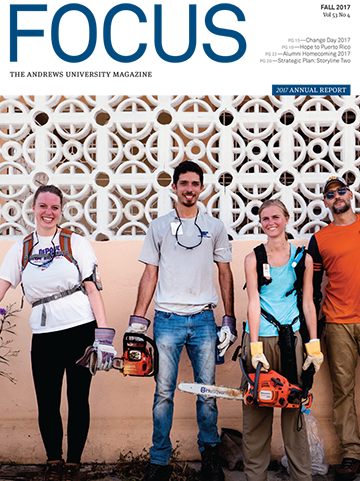 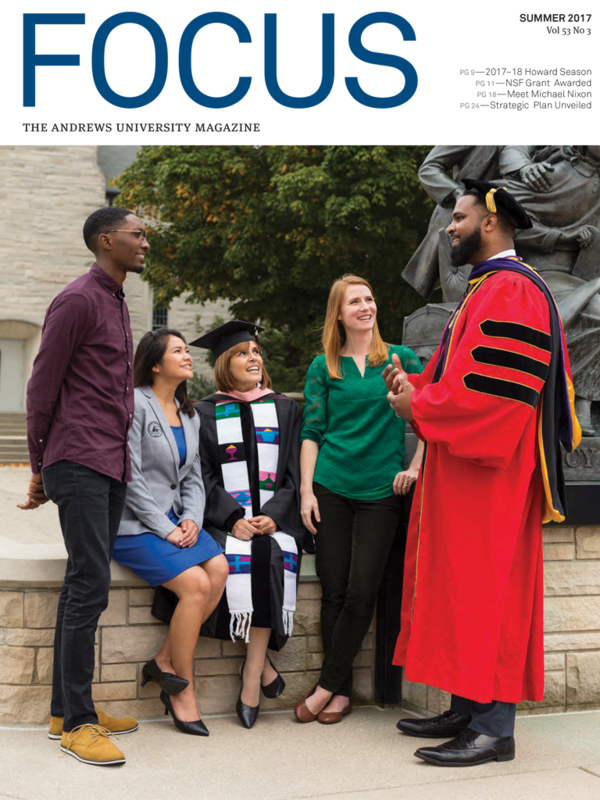 Click here to read current issue. 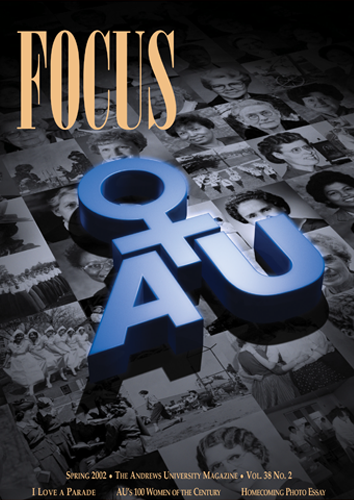 Trouble Viewing? 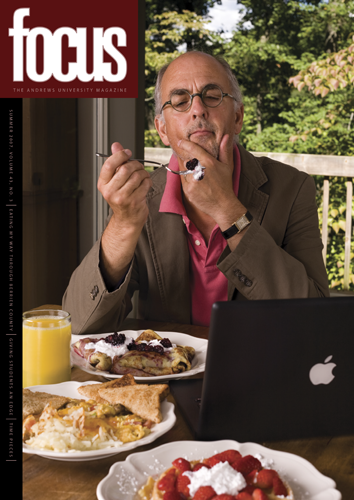 Report it here.